New teachers with a preliminary credential are expected to participate in a state approved induction program, ideally during their first years as a contracted teacher, in order to complete the state’s requirements to earn a professional clear credential. 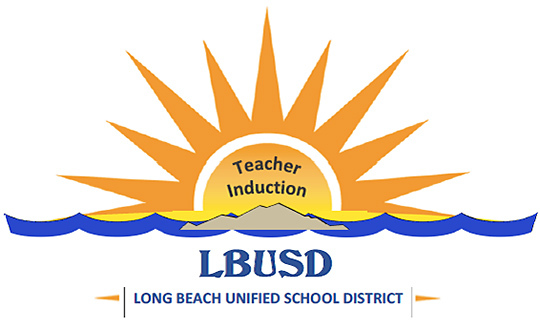 LBUSD’s Teacher Induction Program provides a two-year individualized, job-embedded system of mentoring, support, and professional learning that ideally begins in the teacher’s first year of contracted teaching. This induction experience supports individual candidate development and growth in the profession by building on the knowledge and skills gained during the candidate’s Preliminary Preparation program and helps each candidate work to meet the California Standards for the Teaching Profession (CSTP) through an Individualized Learning Plan (ILP).